Fidelis is the Woodhouse Grove legacy scheme. Fidelis has been created in the knowledge that continual investment for the school is a constant and necessary activity to ensure we continue to provide the best quality all round education for our pupils. We invite Old Grovians to consider becoming members of Fidelis and play a key role in the school’s future by pledging a donation to the school as part of their will. This legacy funding will enable the school to continue extending its influence beyond its grounds and buildings. Thus enriching the lives of its pupils and families and keeping the door of The Grove open to our surrounding community. The society aims to establish a long term investment fund to generate income to support bursaries – although benefactors may also specify specific projects to which they wish their legacy to be attached. Those who join Fidelis will have their name included on the historic list of generations of Old Grovians/former staff/friends of the school whose strong spirit of philanthropy has encouraged them to give. 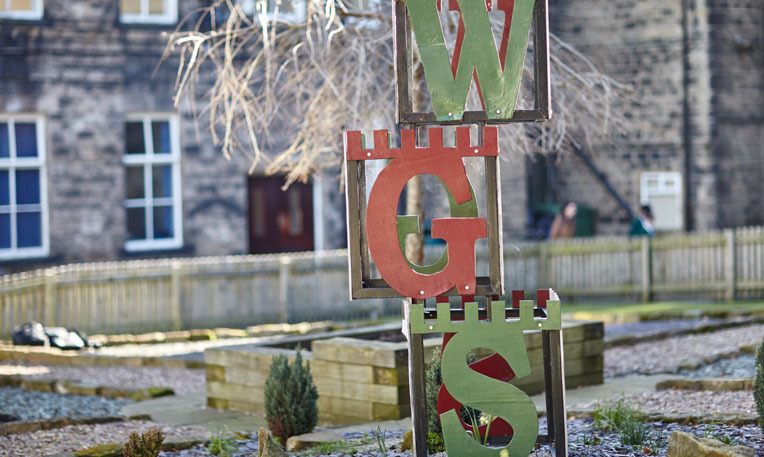 We hope that the positive connection Old Grovians have to the school will leave them with a desire to support the future of Woodhouse Grove and accept our invitation to join Fidelis. We are confident that we will continue to see many more generations pass through our door. The legacies of Fidelis members will ensure these future Grovians will continue to enjoy the exceptional all-round educational experience of their predecessors.